It’s that time of year. The nominees for the Rock and Roll Hall of Fame Class of 2017 have been announced. This year’s list includes a great crop of rock artists including Pearl Jam, Jane’s Addiction, Bad Brains, J. Geils Band, Electric Light Orchestra, Journey, Steppenwolf, The Cars, Yes, The Zombies, and MC5. 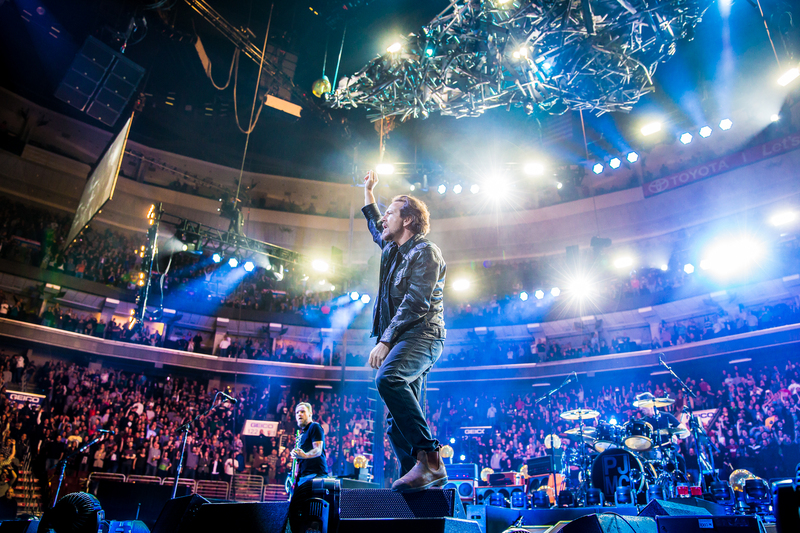 Pearl Jam are receiving their nod in their first year of eligibility, with 2016 marking the 25th anniversary of their seminal debut album Ten. 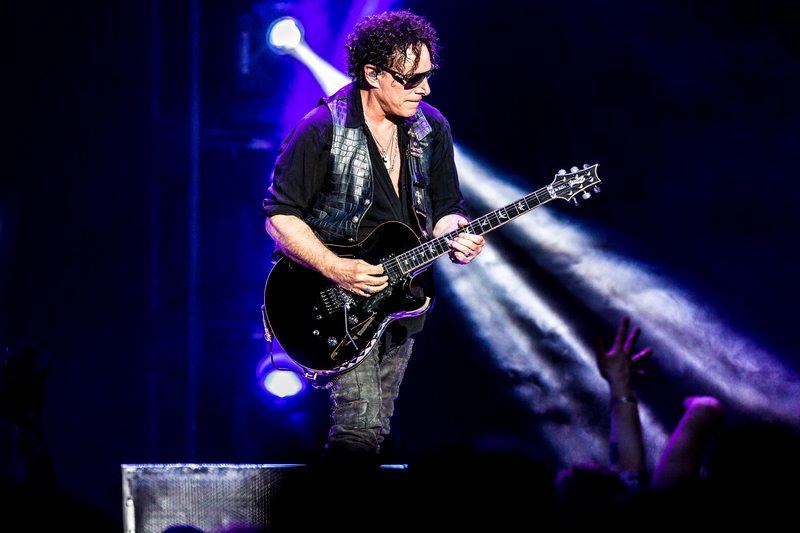 Rock legends MC5 and Steppenwolf are often credited with playing a huge part in the creation of “heavy metal.” Journey have eight multi-platinum albums under their belt, and eighteen Top 40 singles. The band has sold nearly 100 million albums worldwide. Electric Light Orchestra have recorded twenty Top 40 singles. 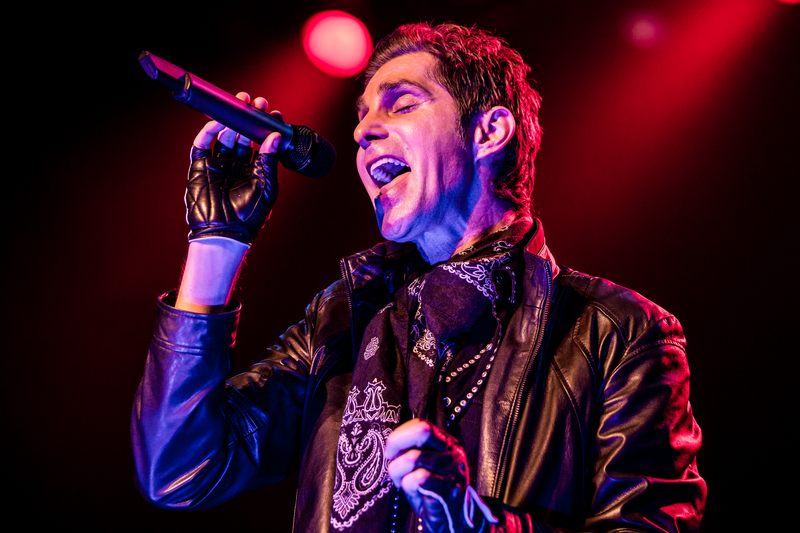 Jane’s Addiction’s first two studio albums were both certified platinum. Debuting in 1988 with their funky sound and style, they paved the way for acts like Red Hot Chili Peppers, Incubus, Queens of The Stone Age, Foo Fighters, Smashing Pumpkins, The Struts, and others. Tagged alternative, alternative rock, class of 2017, classic rock, heavy metal, Jane's Addiction, journey, matt bishop photo, mc5, music news, Pearl Jam, punk rock, Rock and Roll Hall of Fame, rock and roll hall of fame 2017, rock hall 2017, rock hall nominees, rock music, rock revival, the cars, the zombies, yes, yes band.